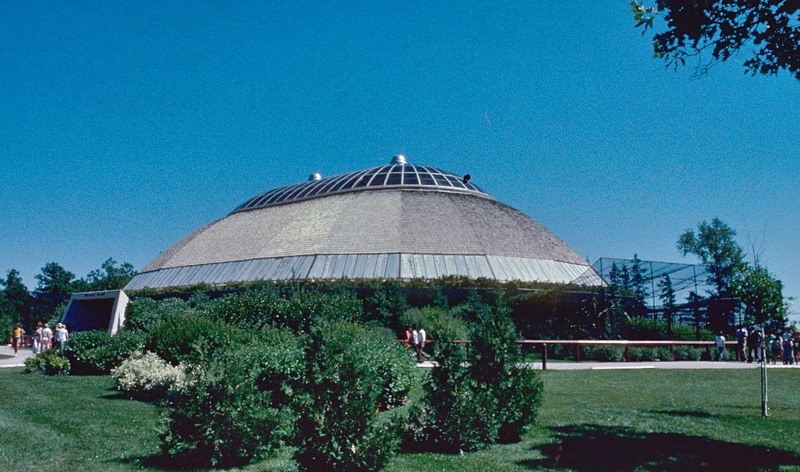 Designed by engineers Reid, Crowther and Partners Limited, the Assiniboine Park Zoo's Tropical House (now named "Toucan Ridge") plays host of a virtually complete rain forest biome. The building, topped by a large skylight, makes extensive use of passive solar energy. The Tropical House is circular in plan, with enormous concrete ribs set in an oval converging toward the structure's centre. 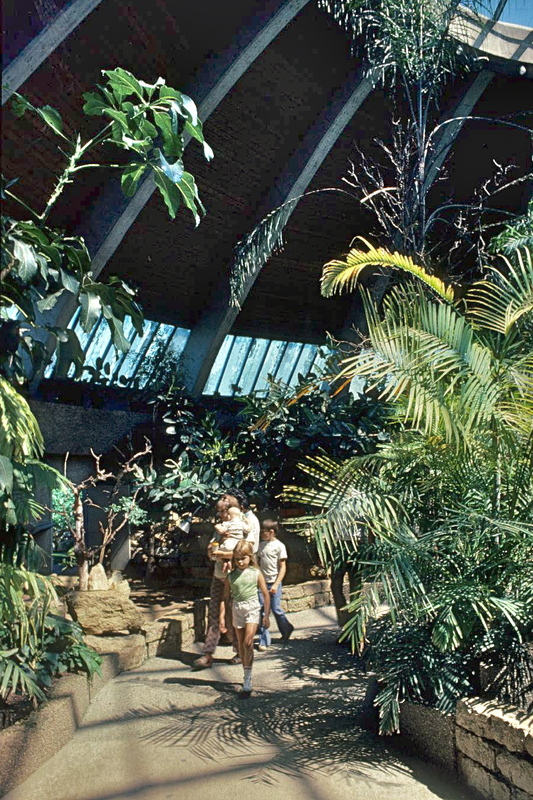 As it was put on the building's opening in the local press: "Outdoors it may he cold and snowing – streets of greasy glare ice – but indoors it's warm and humid with loud-calling exotic birds flitting back and forth in the lush tropical foliage above you." 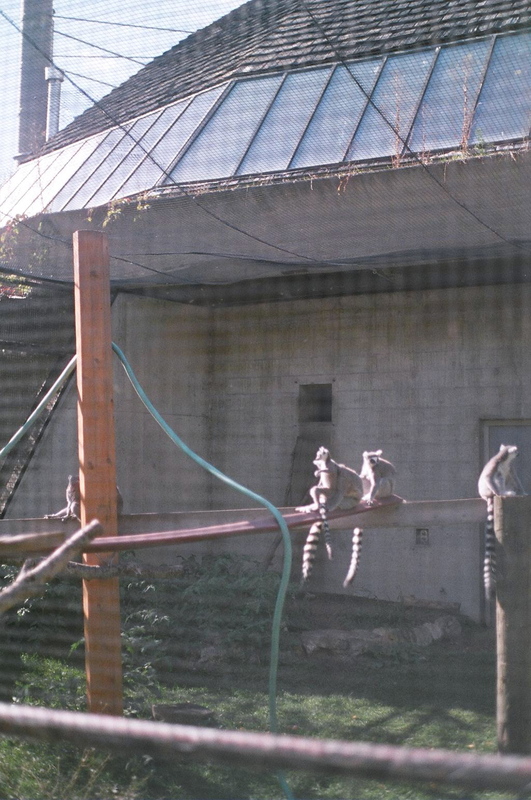 Clive Roots, the zoo's director in the early 1970s, was important in the building's conception. 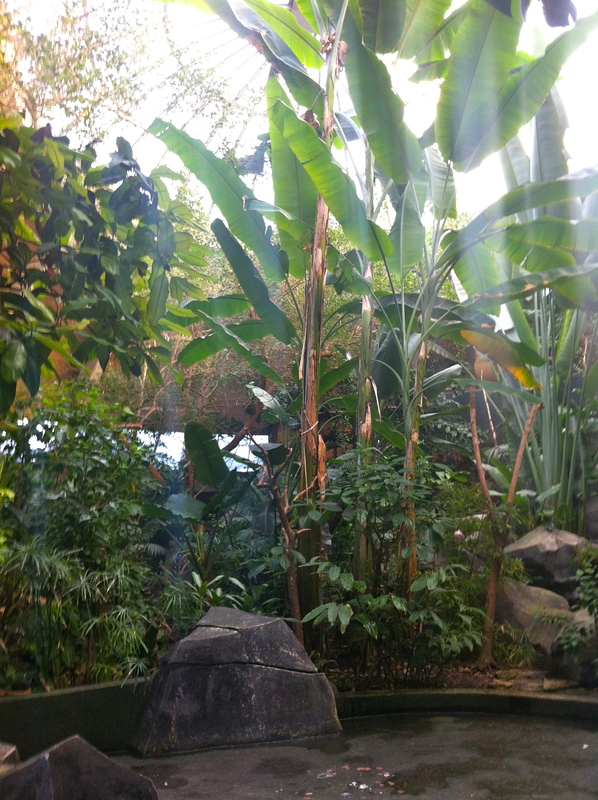 Roots drew inspiration for the Tropical House from his previous employer, Winged World, an aviary located in Morecame, Lancashire, in northern England. 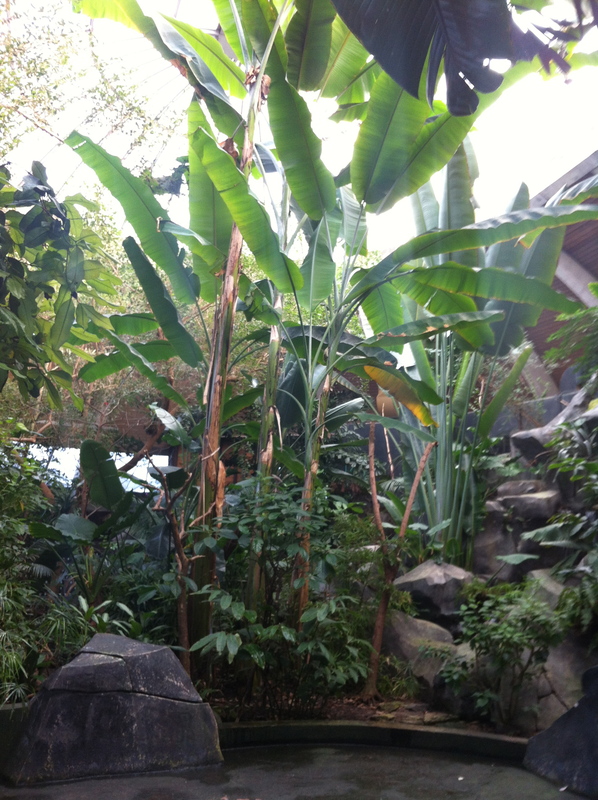 "Tropical Fauna Building To Be Built At Zoo" Winnipeg Free Press. 4 June 1971. Ingle, Ken. 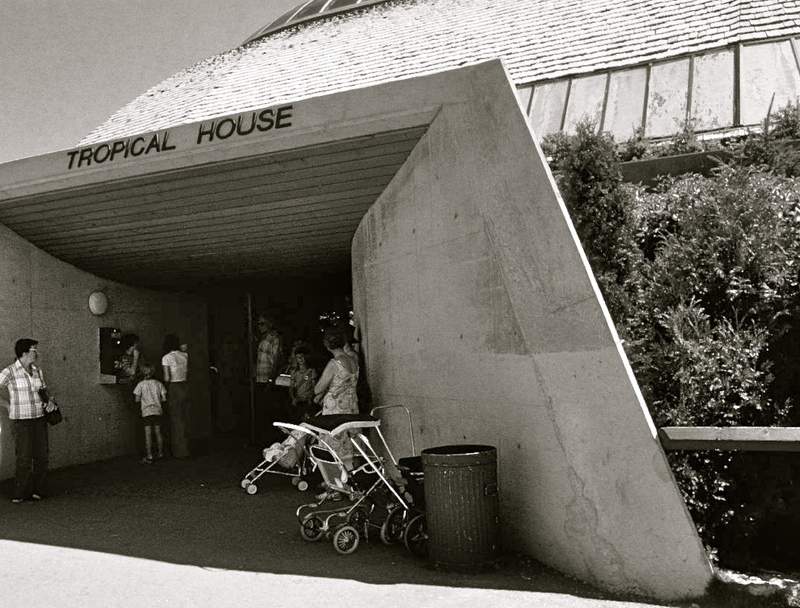 "New Tropical House Opened At The Zoo." Winnipeg Free Press. 7 November 1972. "Tropical House." Canadian Builder 23 (October 1973). Kives, Bartley. "New life, look for old Tropical House." Winnipeg Free Press. 18 April 2011.